In times of chaos, the world needs more people spreading love. 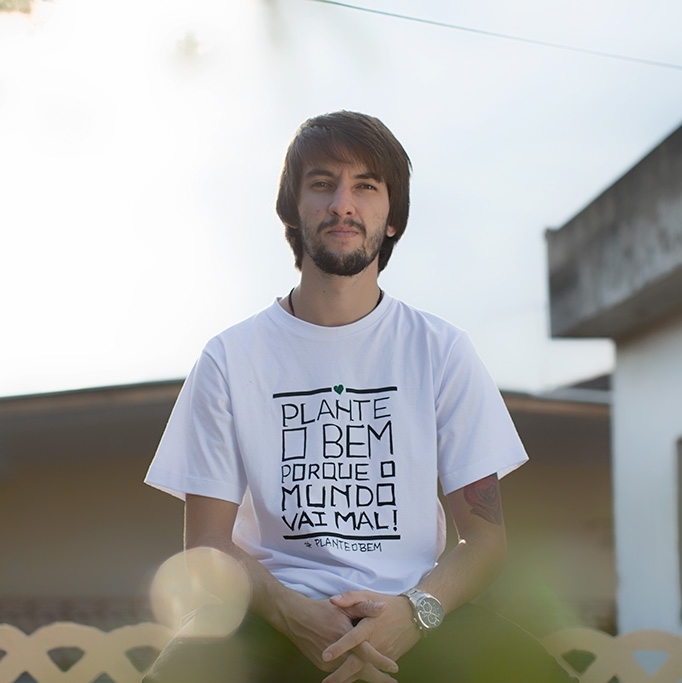 The meaning of the name "Plante o Bem" (Plant Goodness) is very objective. From food donations, clothes, books, personal hygiene kits, desserts and juices, among others, they try to bring these people hope for better days. Planting the seed of goodness in their hearts and thus, seeking an improvement. Donations and conversations with homeless people happen not only in Santo André, but also in other Sao Paulo neighborhoods.